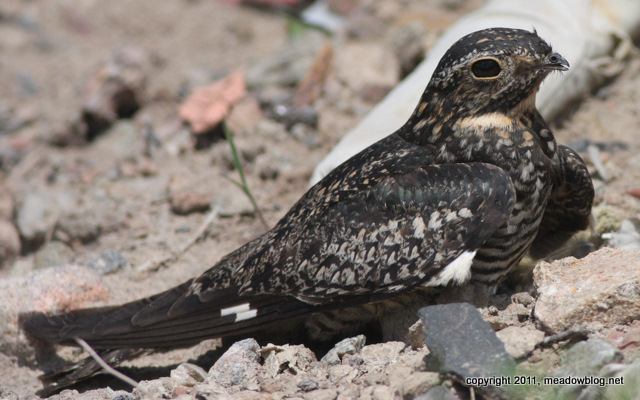 A nesting pair of Common Nighthawks was discovered recently at an undisclosed location in the Meadowlands. 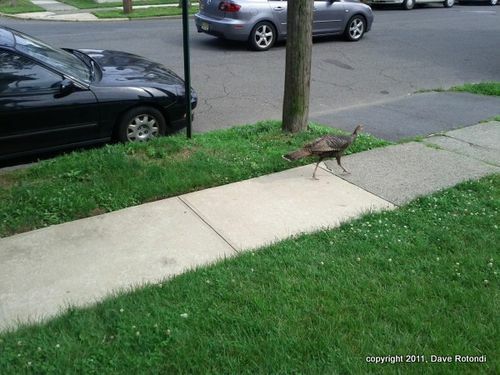 These birds are a species of special concern in New Jersey. We believe this might be the first record of a nesting pair in the district in decades. More on Common Nighthawks here. A post from two years ago, including a photo of a nighthawk in flight, is here. 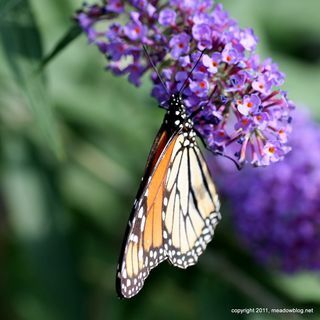 The now-blooming Butterfly Bushes were the big attraction. One note: Although we usually think of primetime for butterflies as mid-morning to mid-afternoon, we had a Red Admiral before 7:30 a.m. on Tuesday (on a Hydrangea. no less), and we had Summer Azure, Black Swallowtail and Monarch after 5:20 p.m. yesterday. 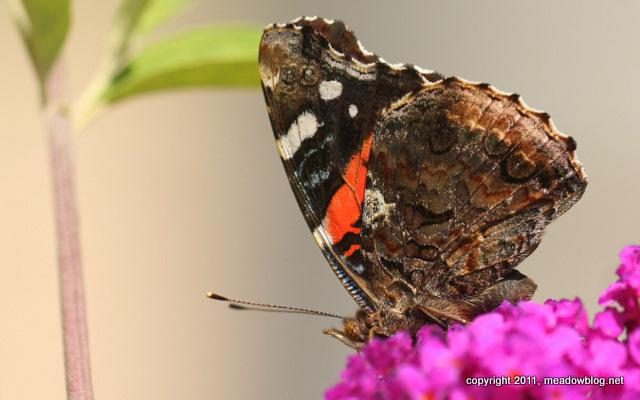 More on Red Admirals here. 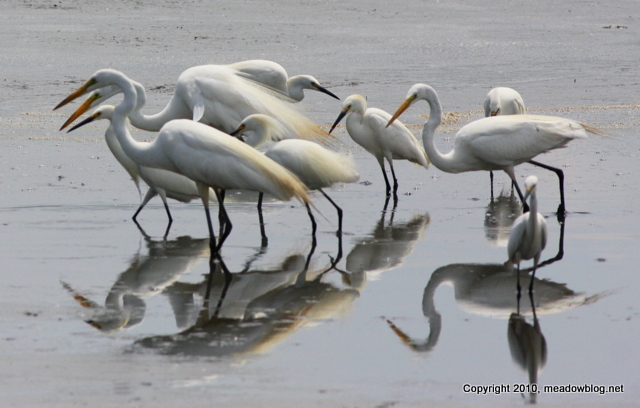 NJA is currently recruiting volunteers for Harbor Heron surveys coordinated through its Citizen Science Program. The survey will take place from mid-June until mid-October at sites in the Hackensack Meadowlands, Raritan Bay, and surrounding wetlands. Specifically we are looking at the abundance and distribution of herons, egrets, and ibises that nest on small islands of the Greater NY/NJ Harbor in mixed wading bird colonies, locally known as Harbor Herons. The Harbor Herons have been a flagship for biodiversity in the Harbor Bight region since they started nesting here in the 1950s. 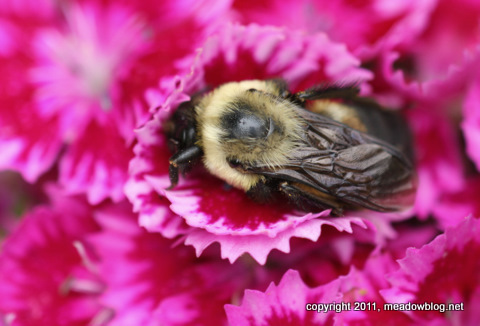 The Citizen Science Program is a collaborative effort of NJA, the NJ Division of Fish and Wildlife's Endangered and Nongame Species Program (ENSP), and the NJ Meadowlands Commission. This year we are continuing the survey that we initiated in 2008 to improve our understanding of the Harbor Herons and their use of foraging habitat in the NY/NJ Harbor. DeKorte Park is open from 8 a.m. to 8:30 p.m. all three days of the Fourth of July weekend. The Meadowlands Environment Center (where the Flyway Gallery and restrooms are) is closed on Monday, July 4. The McDowell Observatory is closed the night of July 4. The link to a nifty new story on Tom in the Hoboken edition of Patch.com is here. 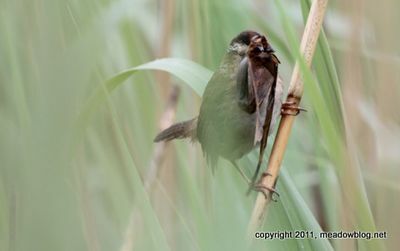 Congrats to all who said "Marsh Wren." 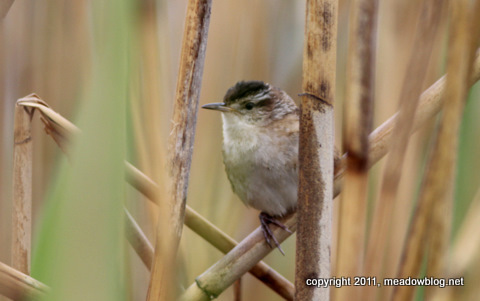 More on Marsh Wren nest-building here. Another Marsh Wren (below)popped up 20 yards down the trail that day. Jeff Page did a neat story yesterday for The Record on the N.J. Meadowlands Commission pontoon boat rides. 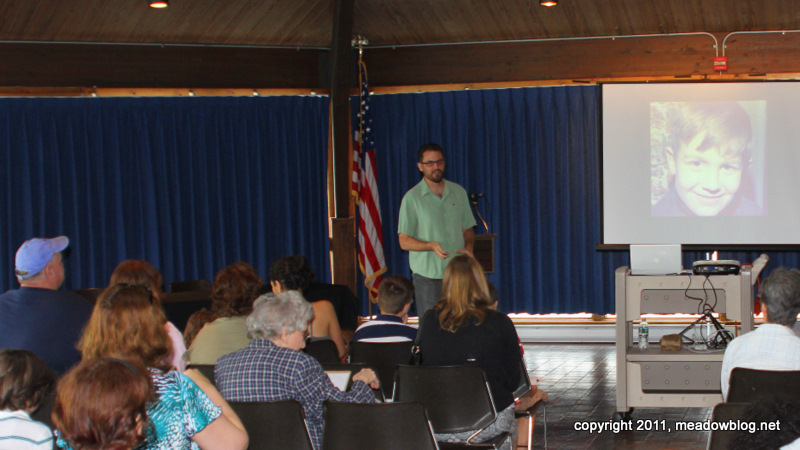 Do we have a great summer of events planned for you — everything from twice-monthly nature walks to the 2nd Annual Butterfly Festival (Sunday, July 24) to a Shorebird Day with noted nature photographer Kevin Karlson (Saturday, August 20). All but one of the seven events are free. 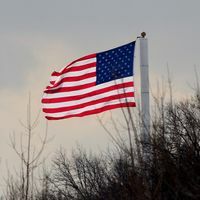 The full list of events, sponsored by the New Jersey Meadowlands Commission and Bergen County Audubon Society, follows. This bird was in the middle of building a nest along the Marsh Discovery Trail in late May. "I had a visitor as I was working outside on a home improvement project yesterday [Sunday] afternoon."